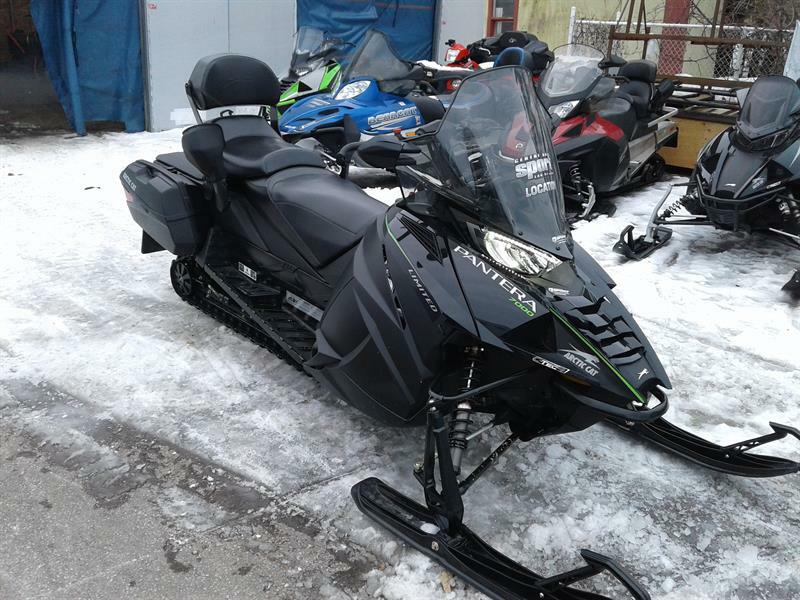 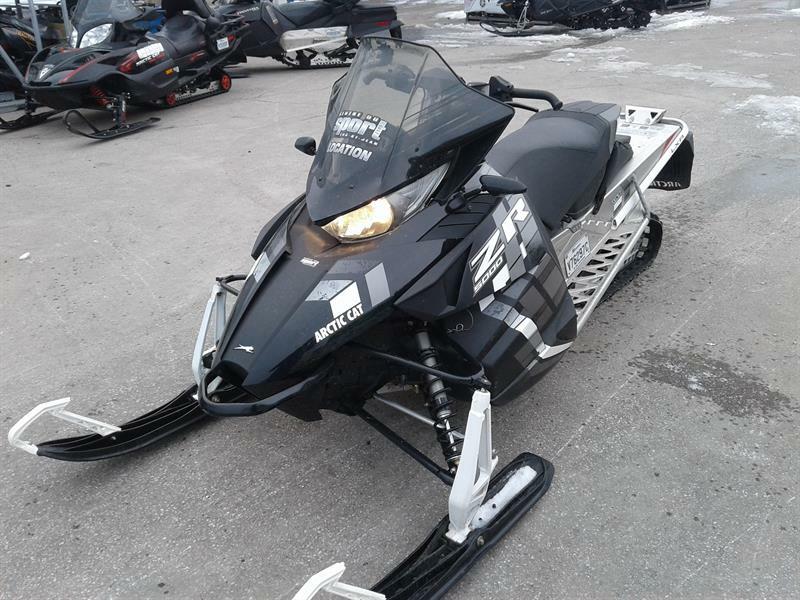 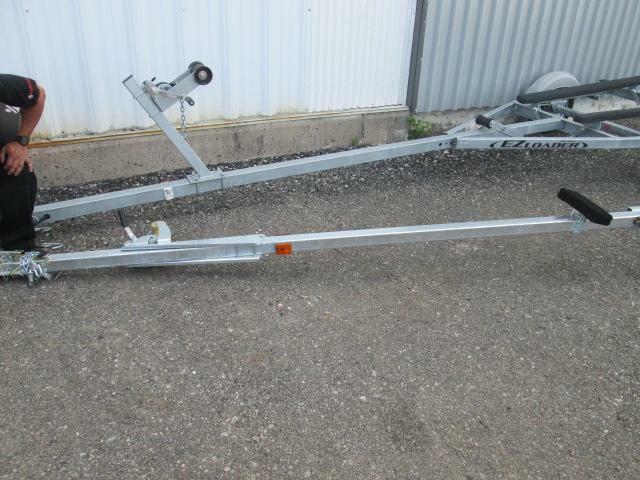 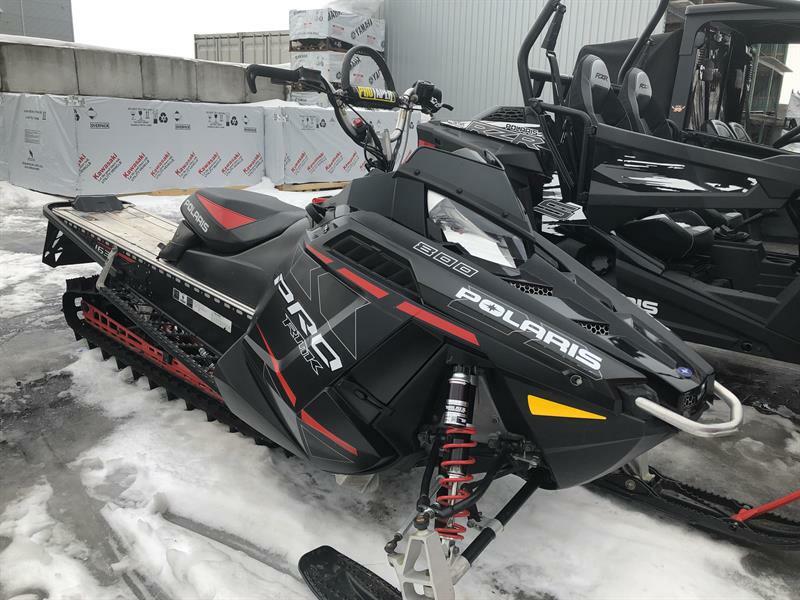 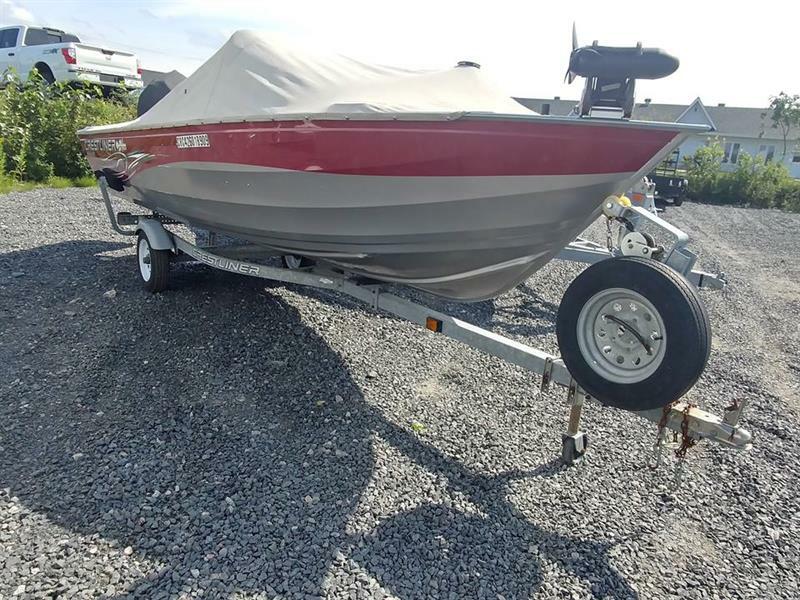 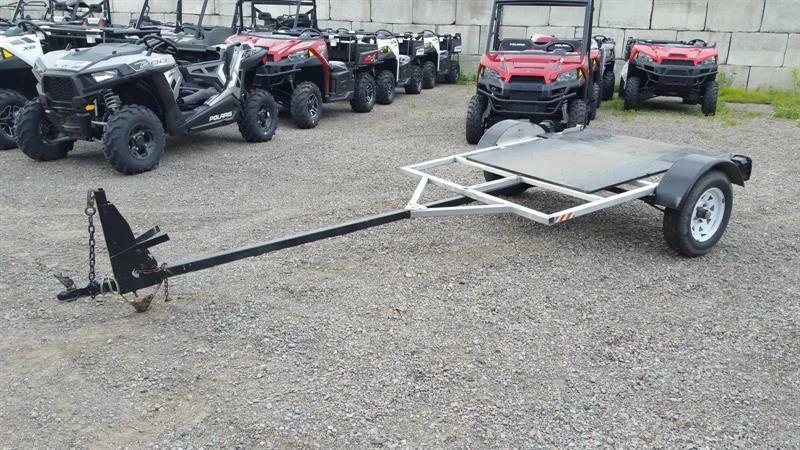 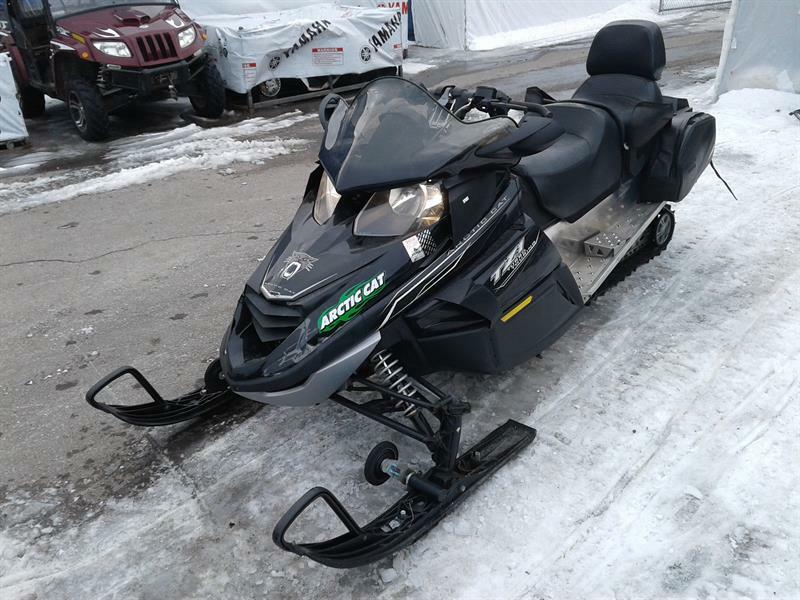 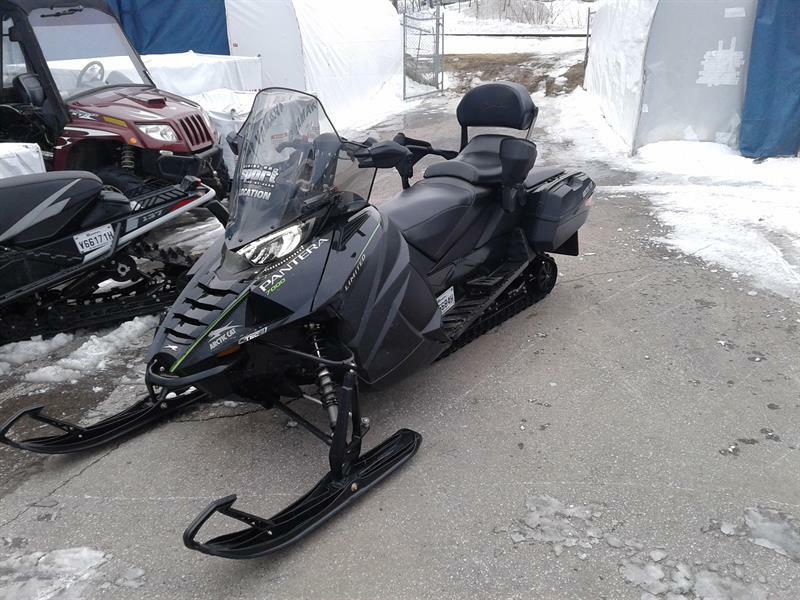 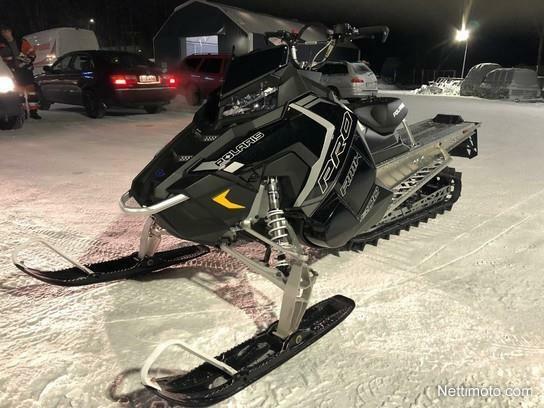 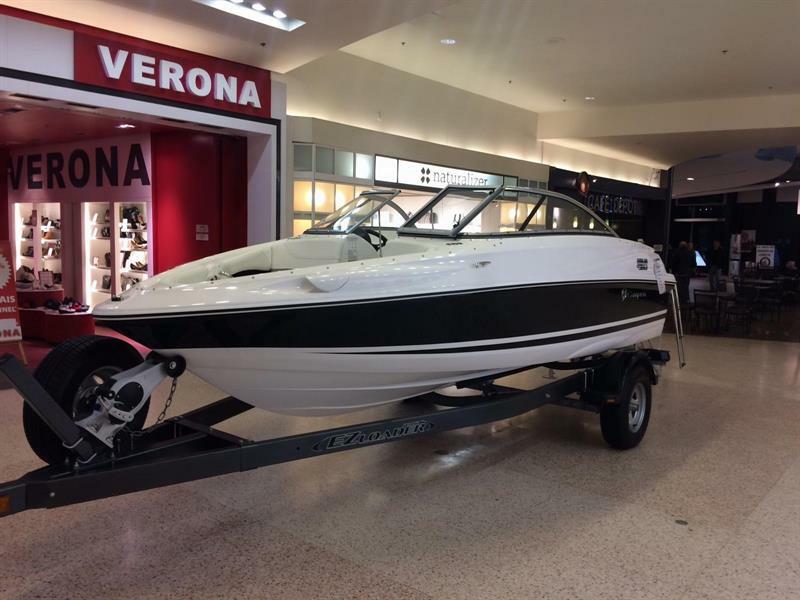 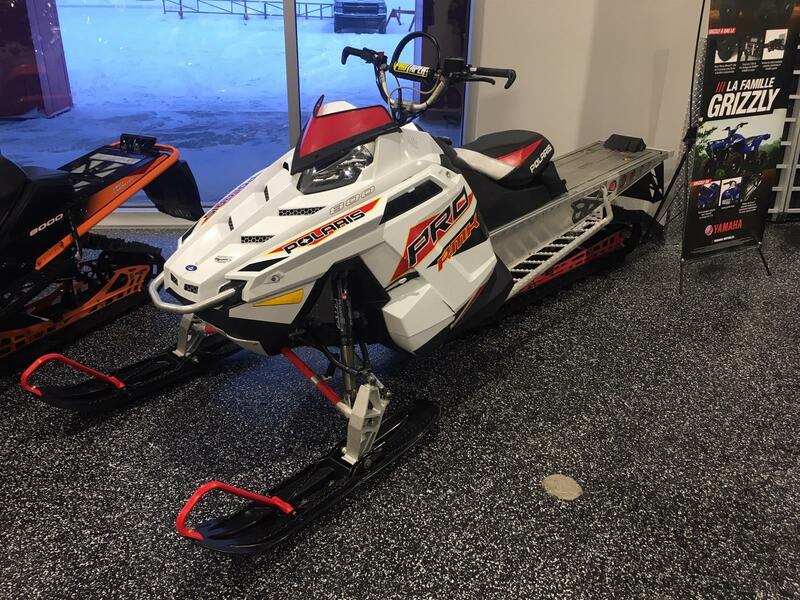 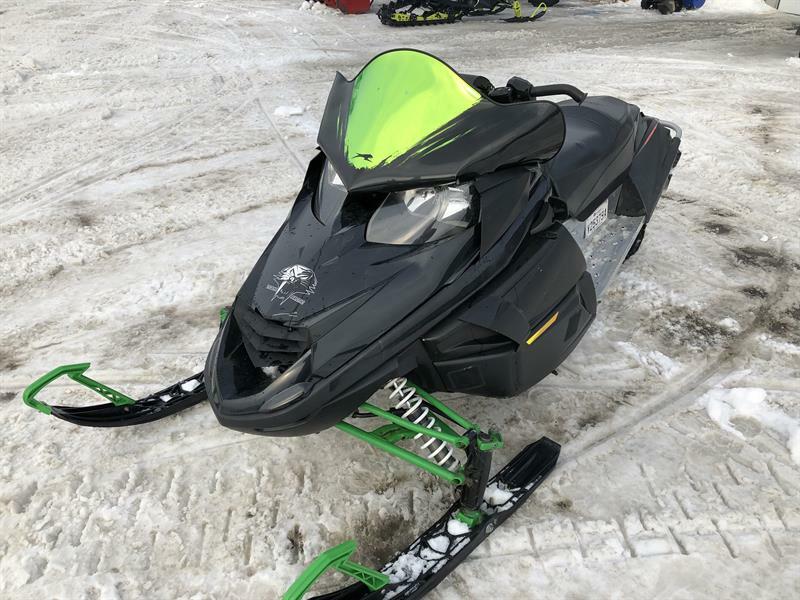 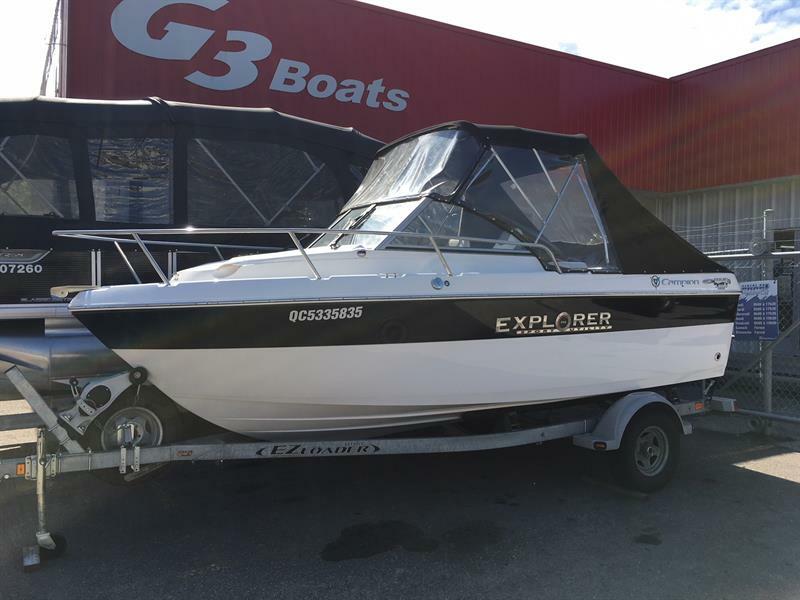 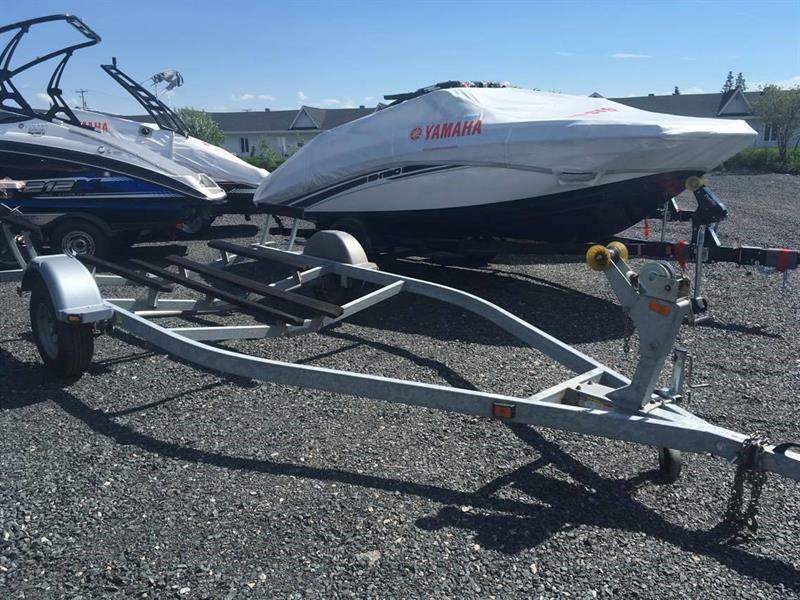 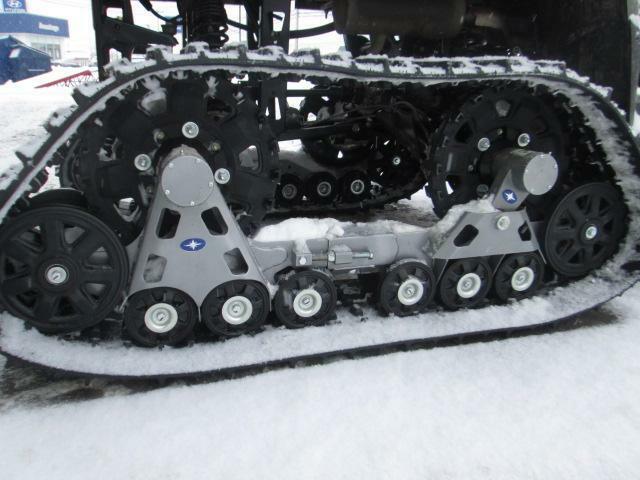 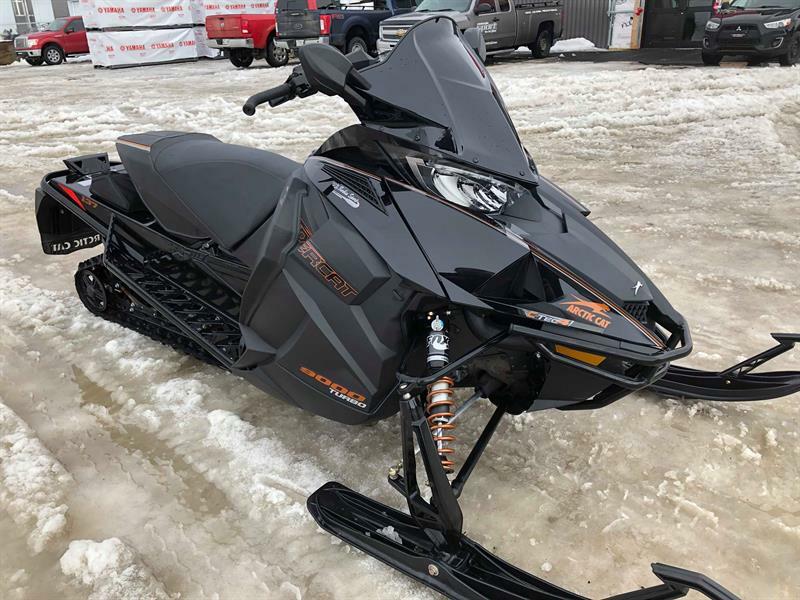 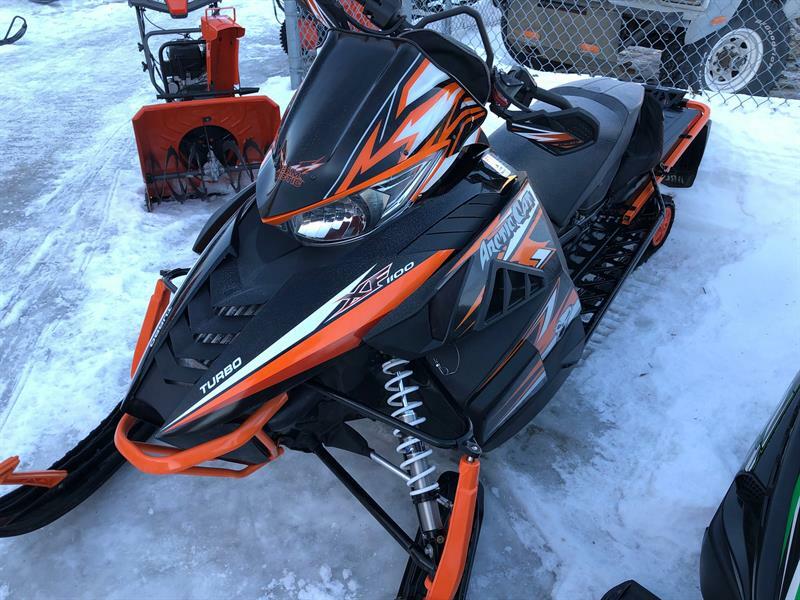 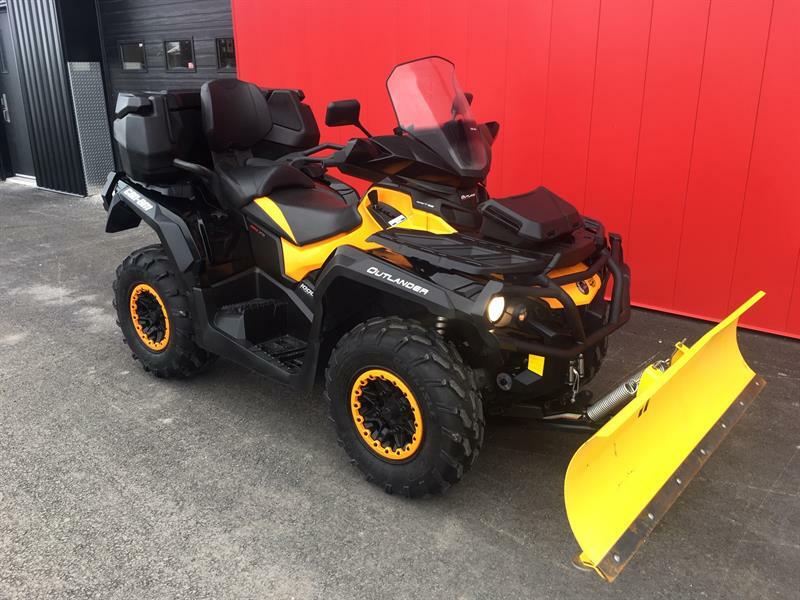 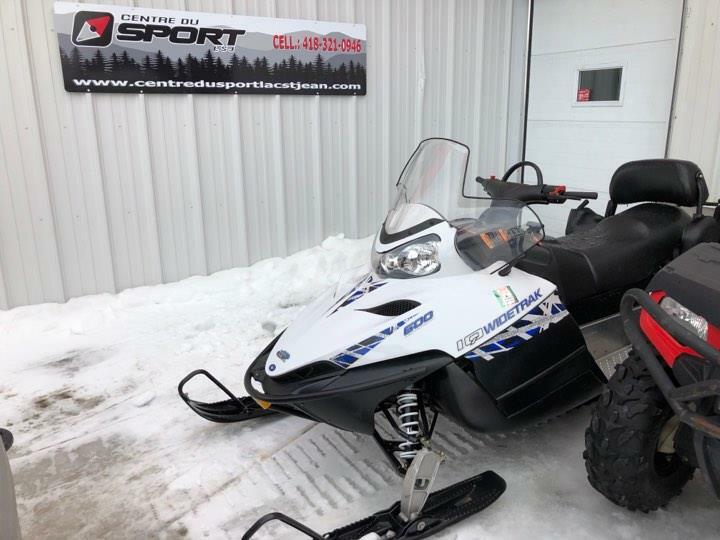 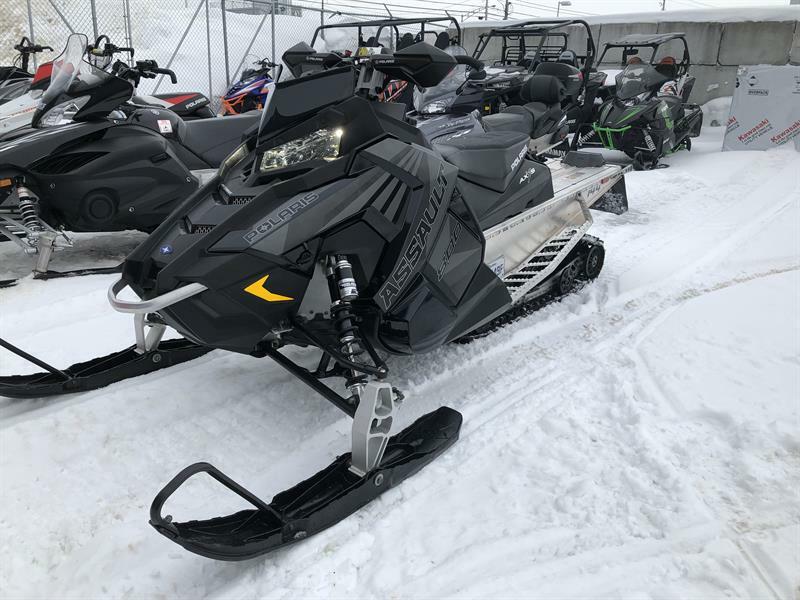 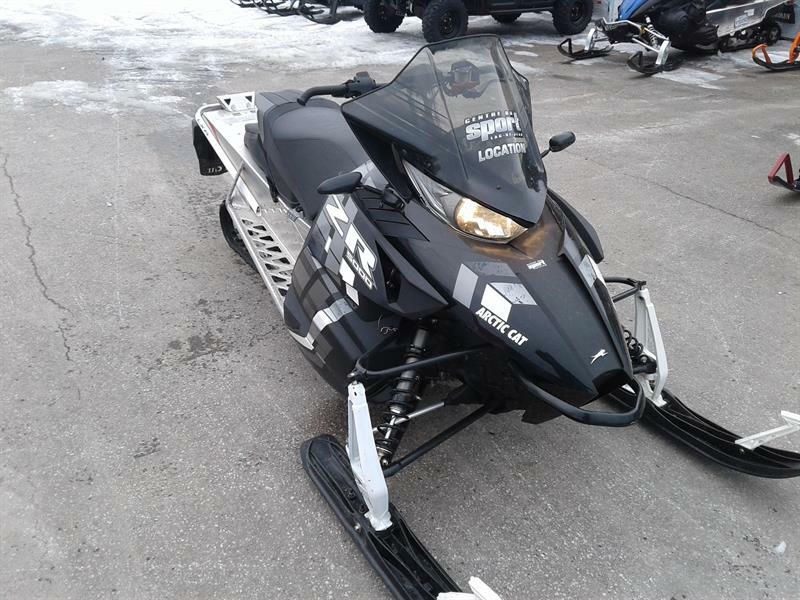 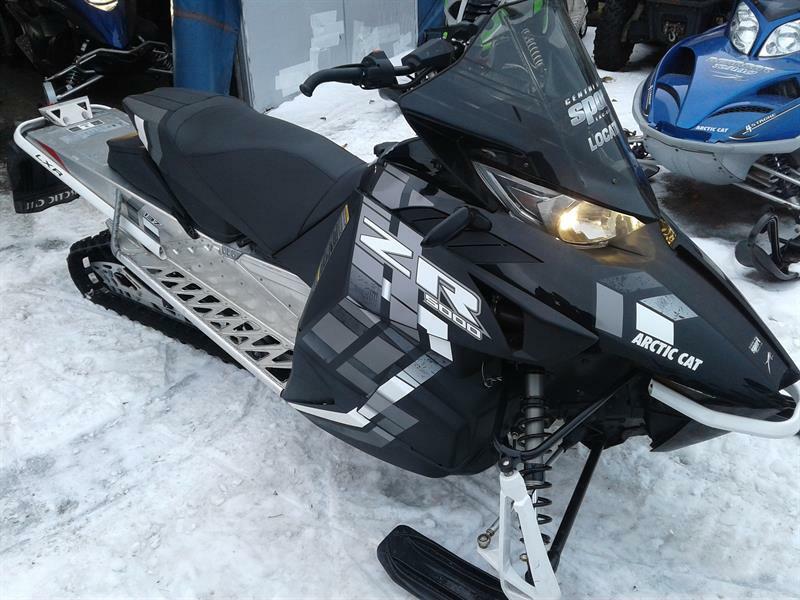 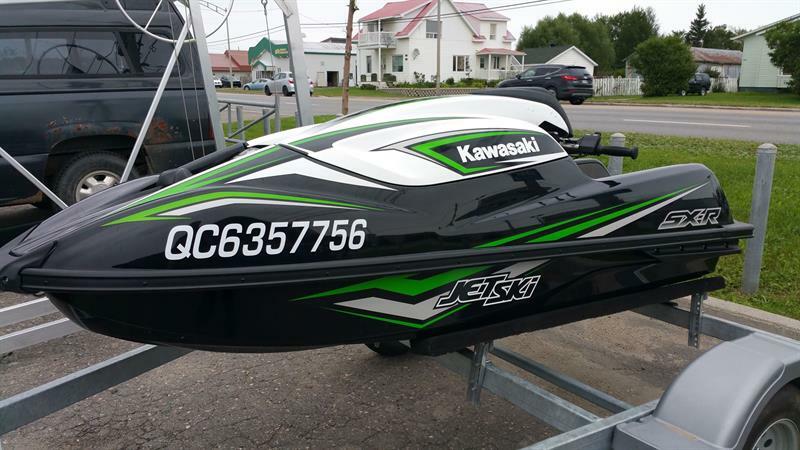 If you're looking for a used recreational vehicle in Saguenay-Lac-St-Jean, you will find the biggest choice and best prices at Centre du Sport Lac-St-Jean in Chambord and Alma! 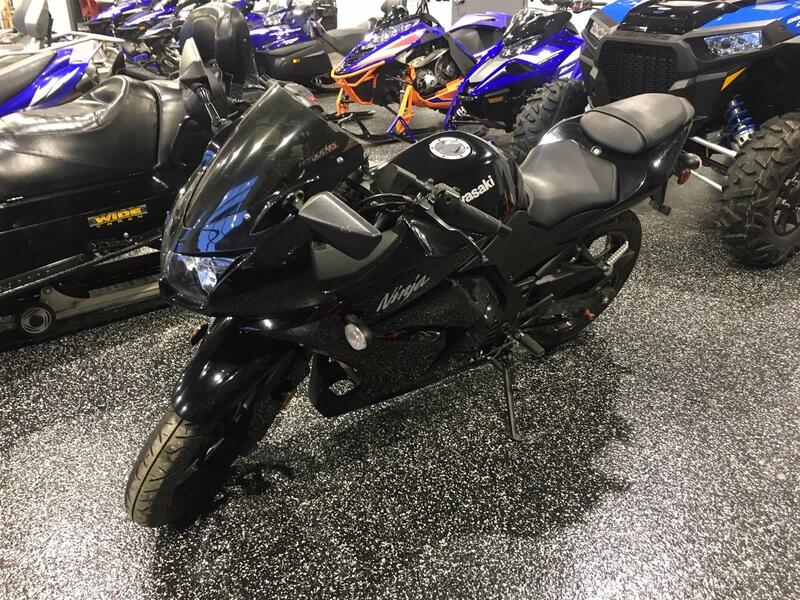 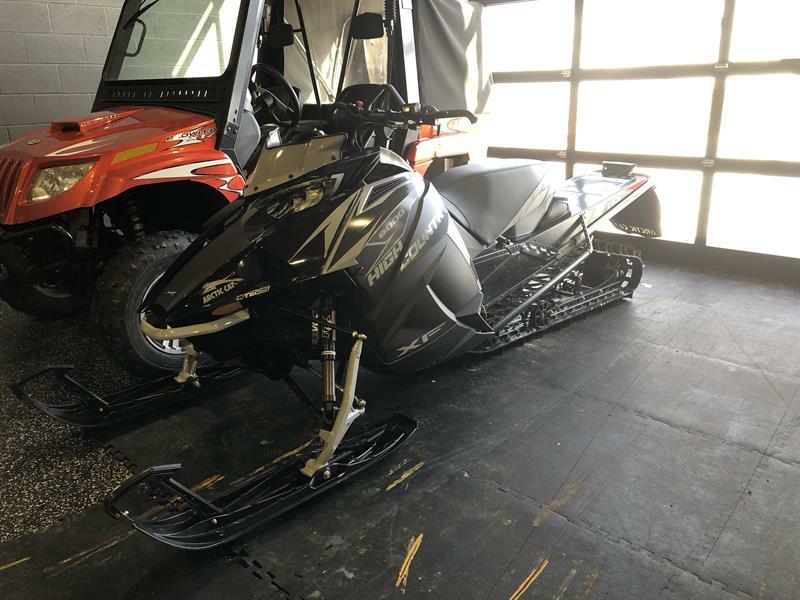 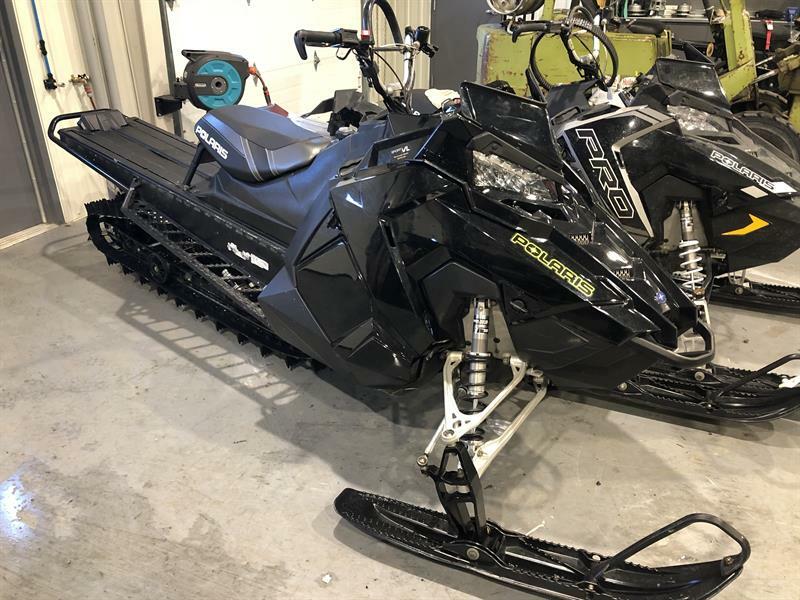 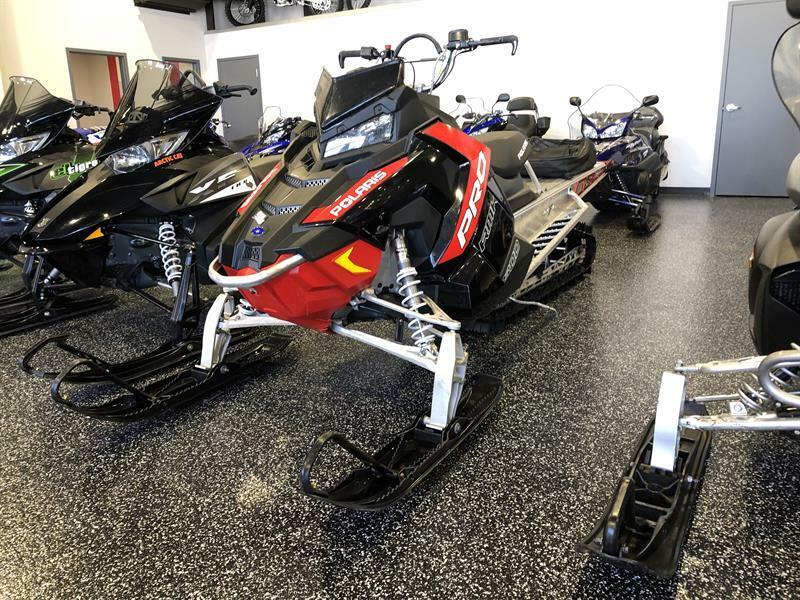 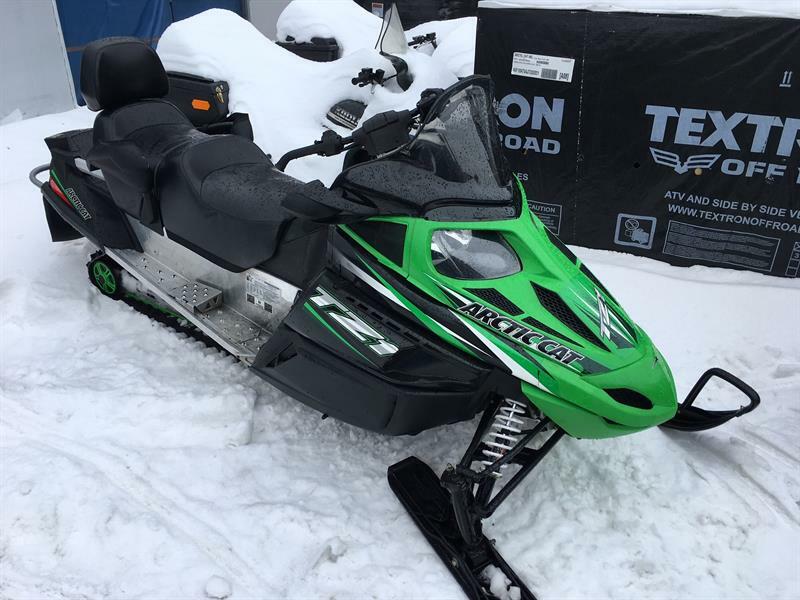 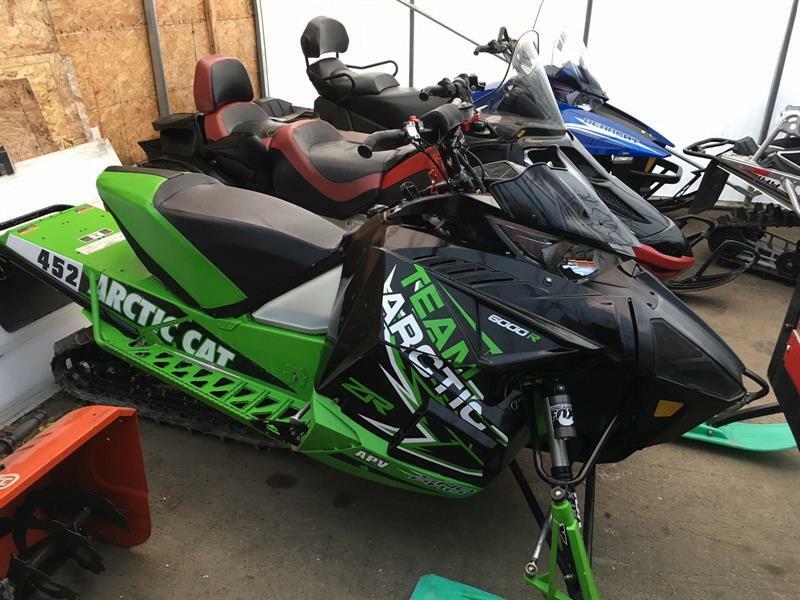 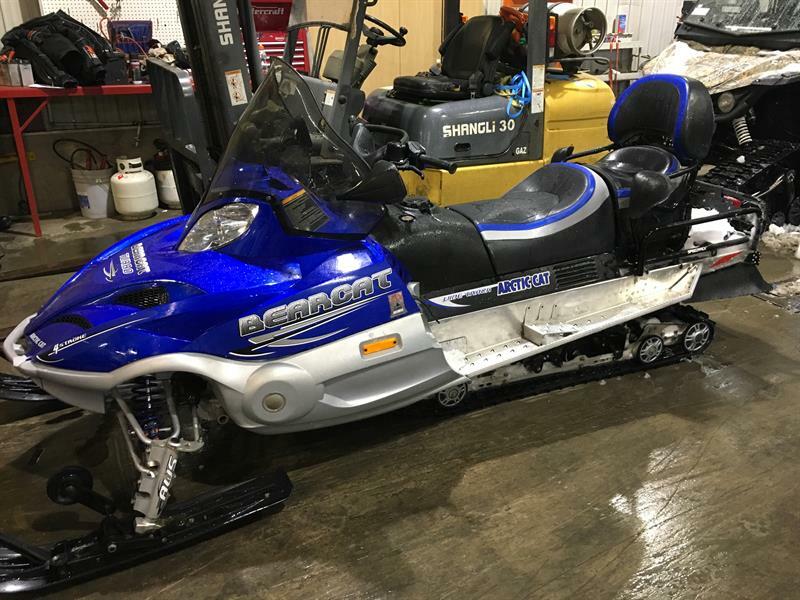 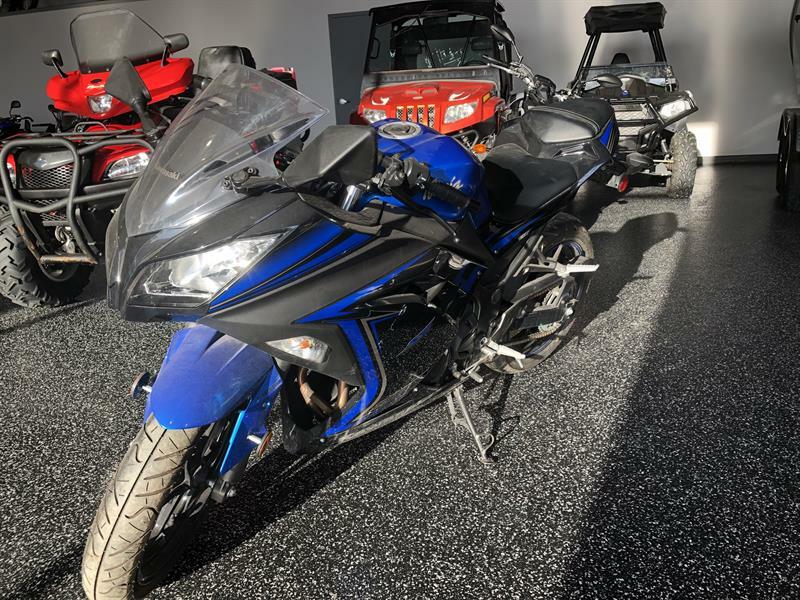 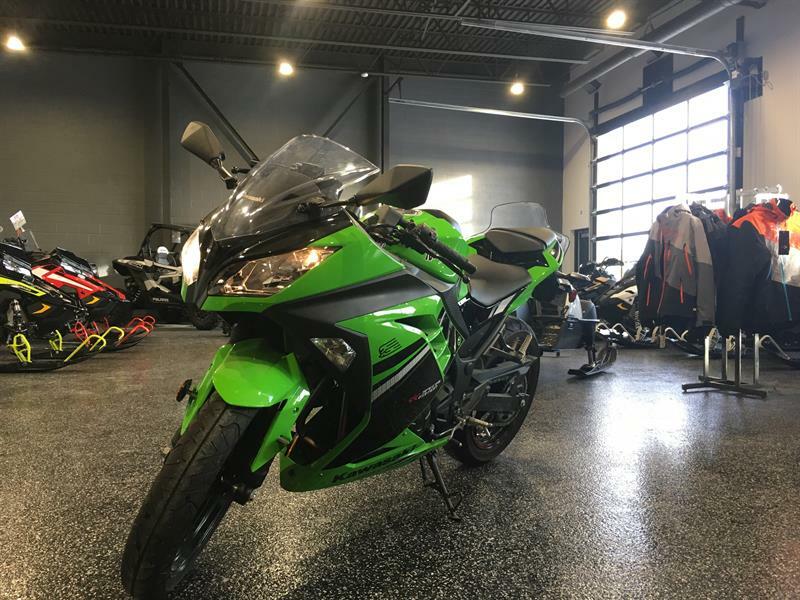 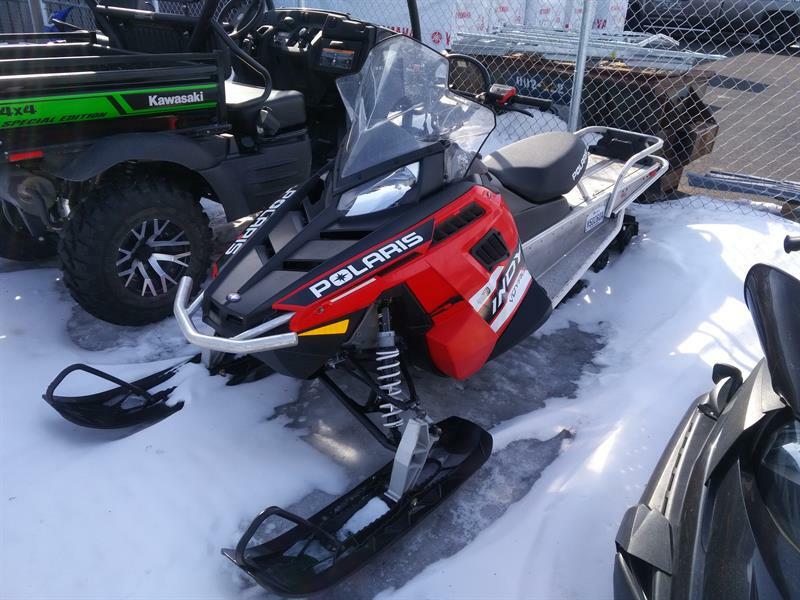 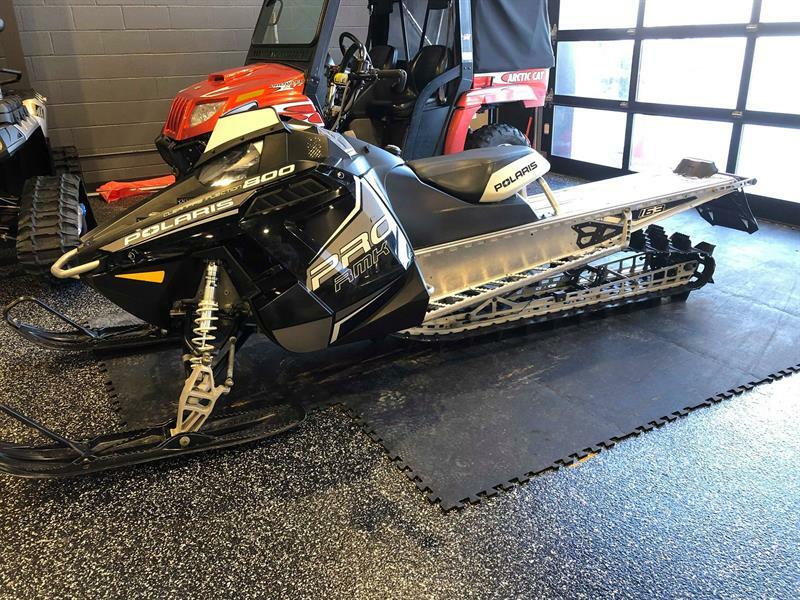 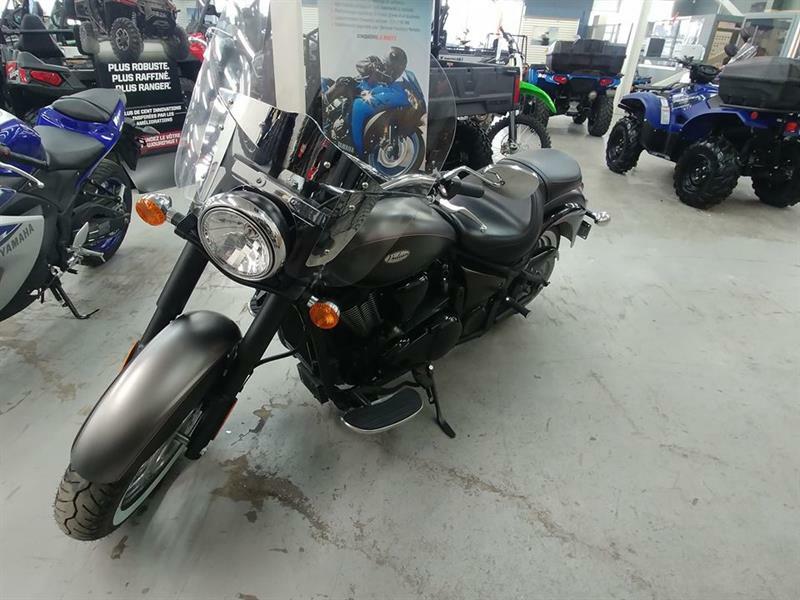 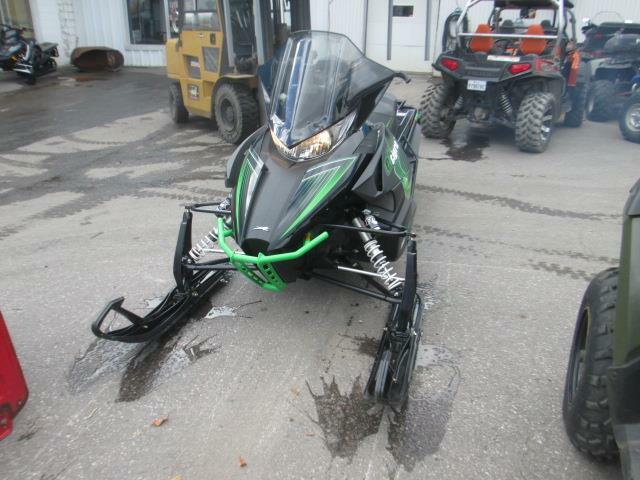 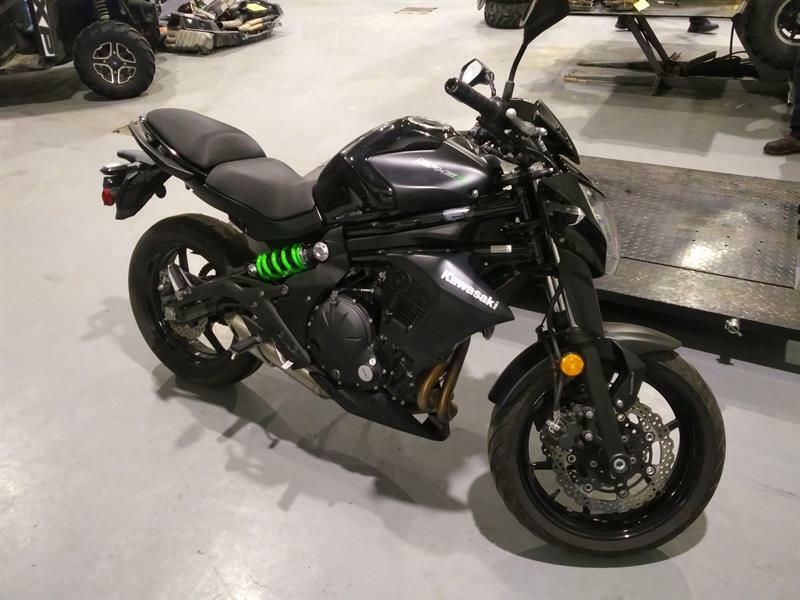 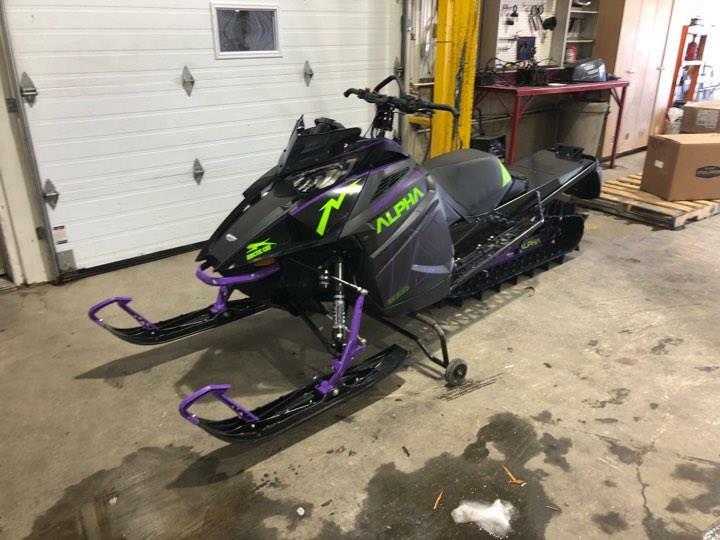 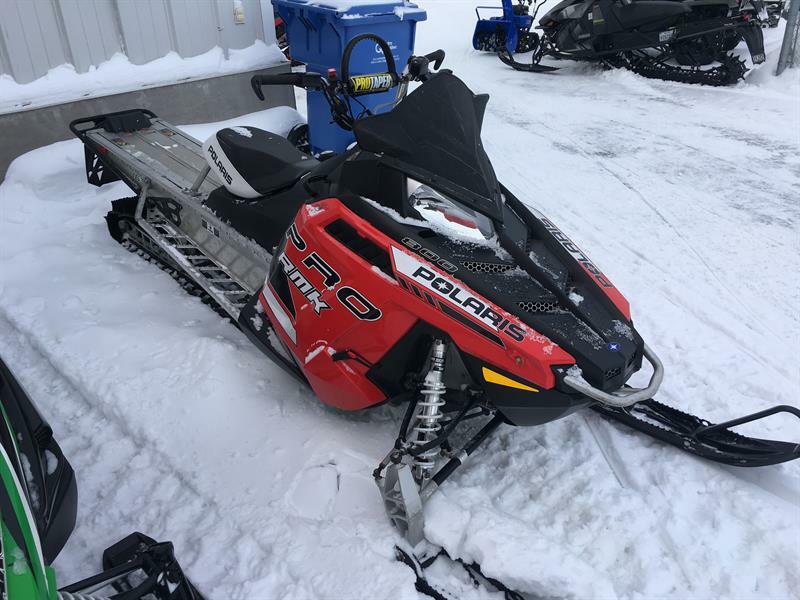 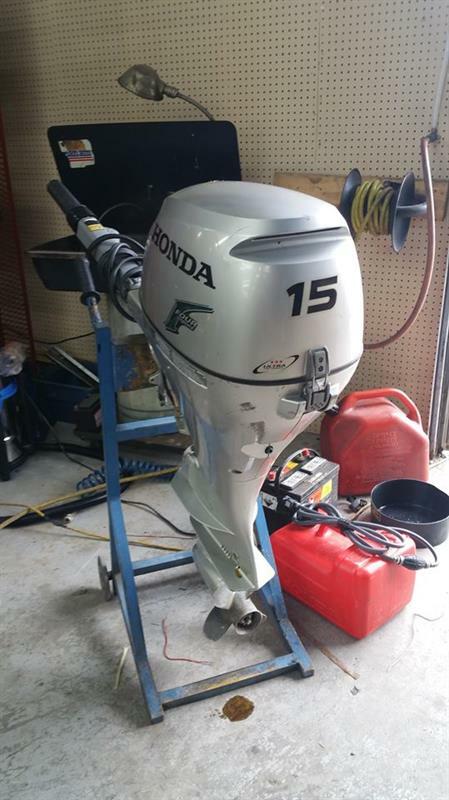 We are one of the biggest retailers of pre-owned motorcycles, snowmobiles, boats, personal watercrafts, ATVs and side-by-sides in the region, and we sell only quality vehicles that have been inspected and certified in order to ensure your satisfaction. 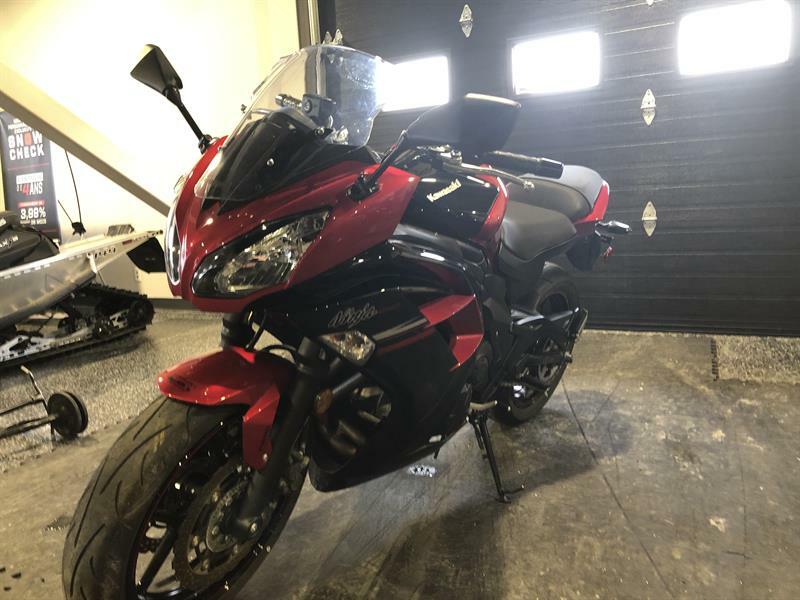 All of our pre-owned vehicles are sourced from our own customers in the region, which allows us to have in hand their full histories and be able to provide you with the most detailed information possible. 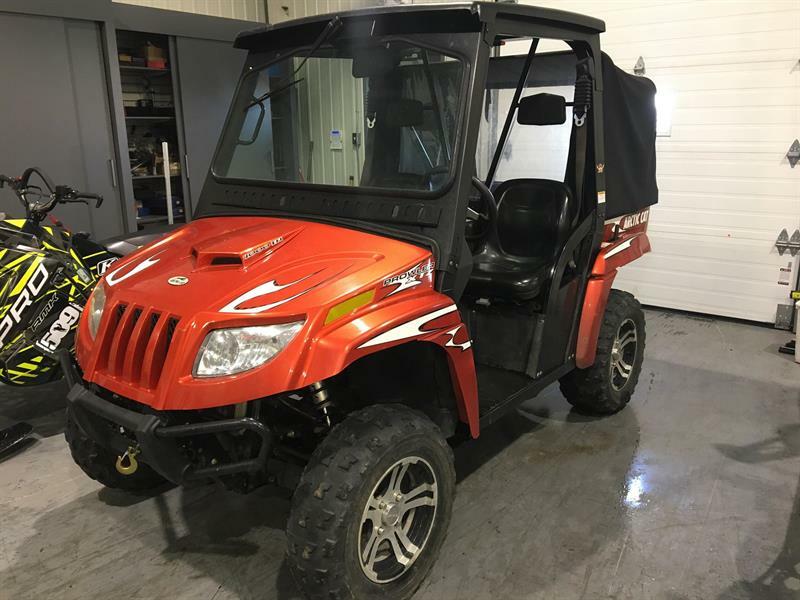 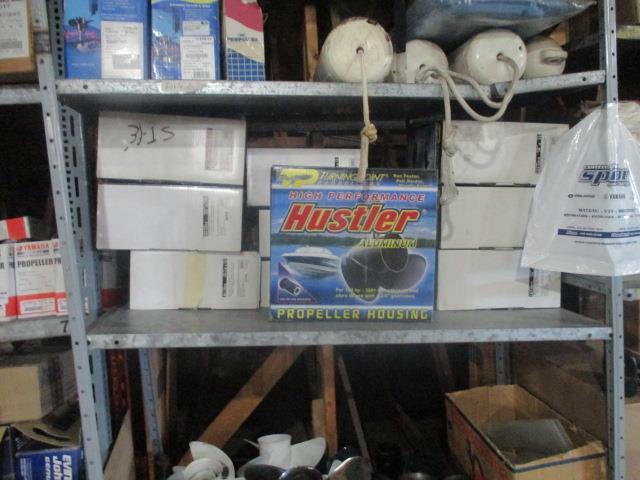 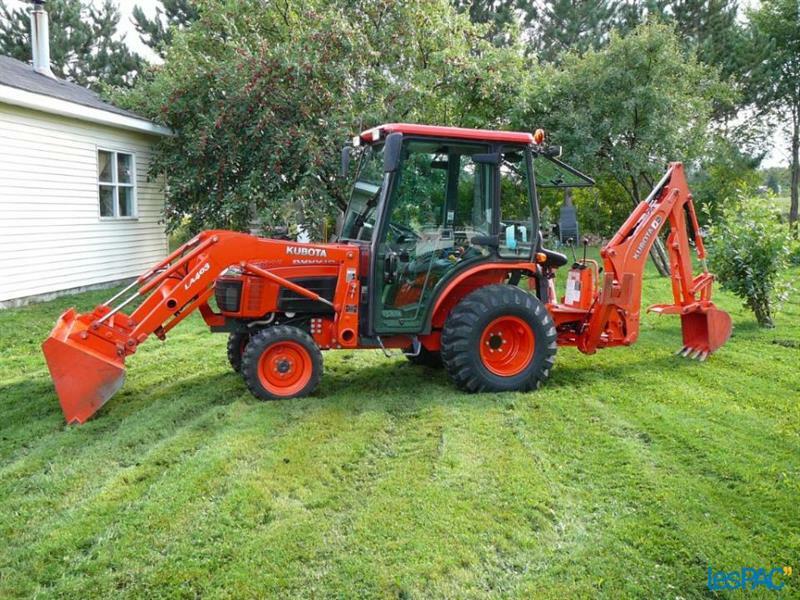 Click on any of our vehicles listed here to see more photos, detailed specifications and valid warranties. 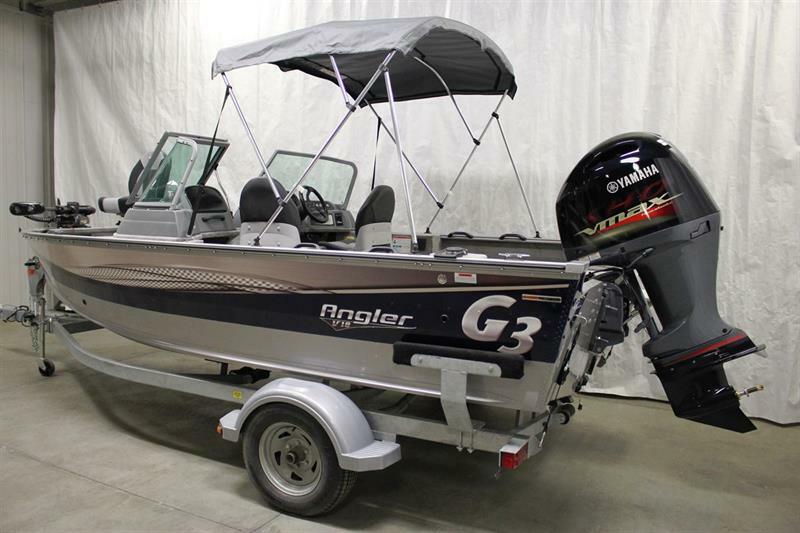 We also offer advantageous financing plans, including for 2nd chance credit. 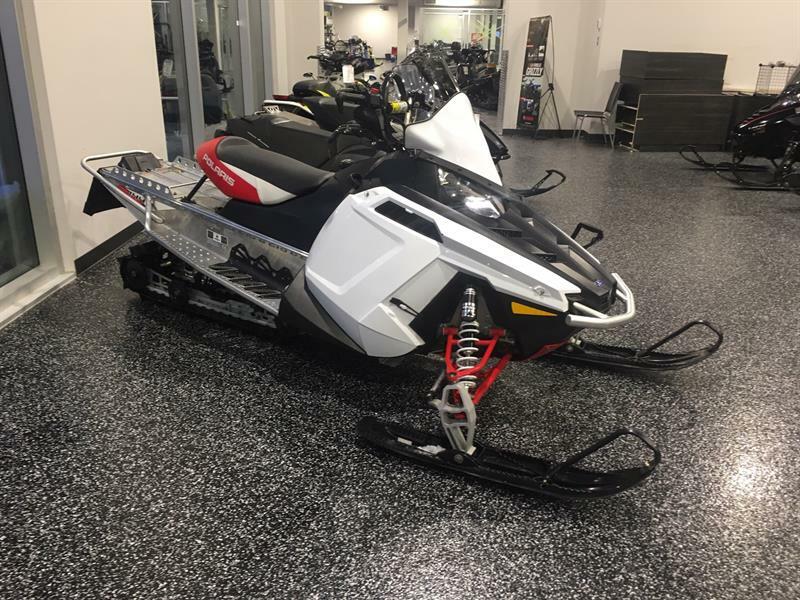 Contact us at either of our dealerships, or come in and see us to learn more! 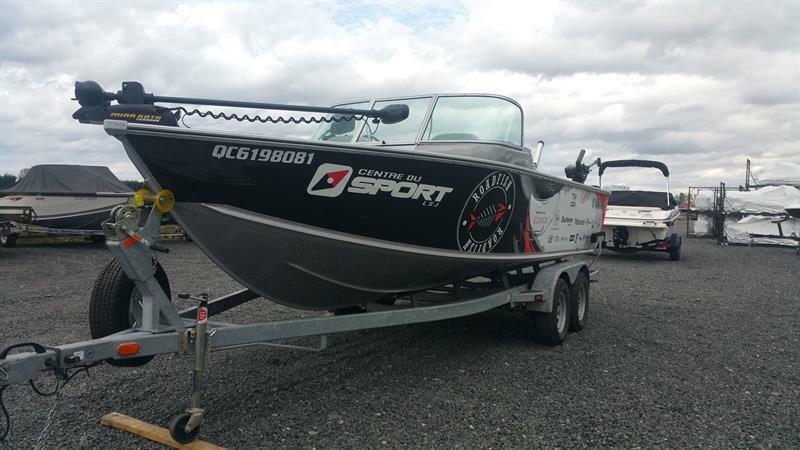 © Centre du Sport Lac-St-Jean - All rights reserved. 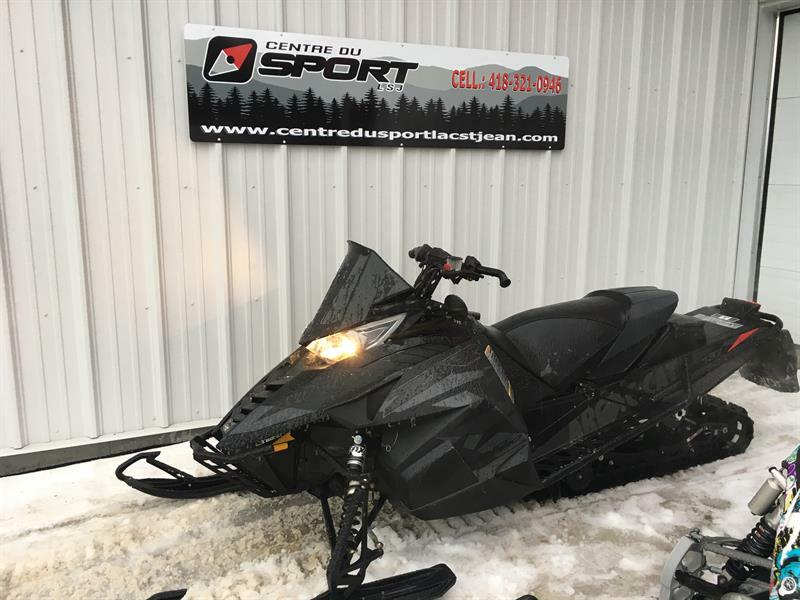 All reproduction in whole or in part, is strictly prohibited without the explicit consent of Centre du Sport Lac-St-Jean.